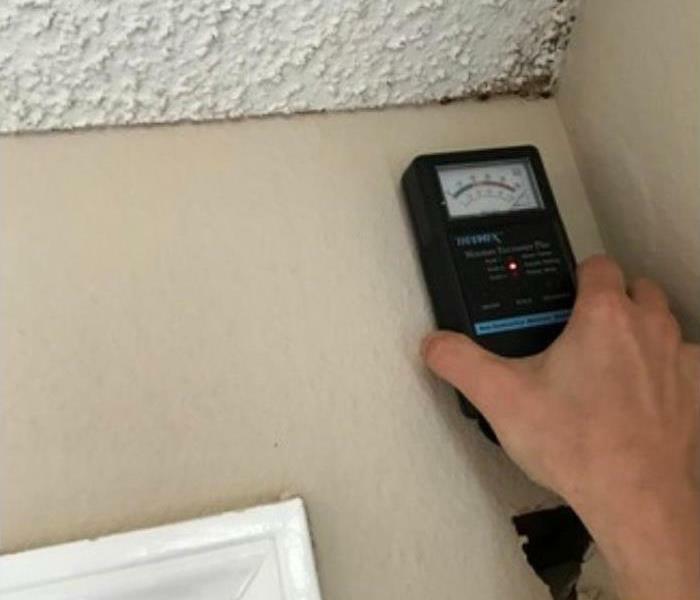 In as little as 48 hours, mold can quickly become a problem in your home or business when there’s a water intrusion, like a roof leak or leaking water line. Mold can cause health effects and can also cause significant damage to your property. 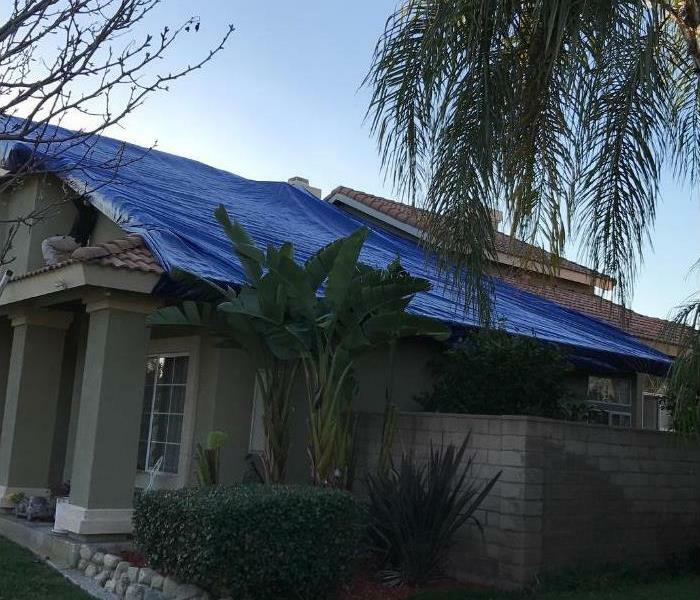 SERVPRO of South Rancho Cucamonga has the training, protective gear, and specialized equipment necessary to handle your mold problem. Contact SERVPRO of South Rancho Cucamonga for mold remediation services. 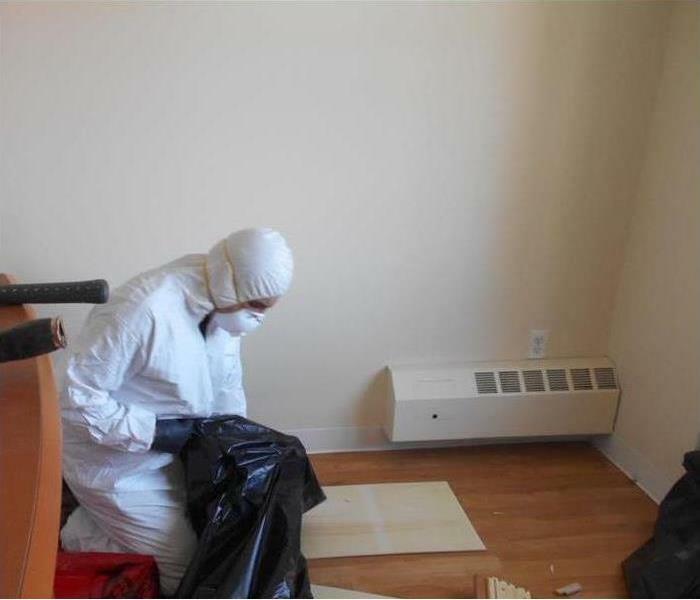 If you suspect that your home or business has a mold problem, SERVPRO of South Rancho Cucamonga has the training, equipment, and expertise to handle the situation. SERVPRO of South Rancho Cucamonga proudly serves Rancho Cucamonga, Alta Loma, Victoria Gardens, and surrounding areas.